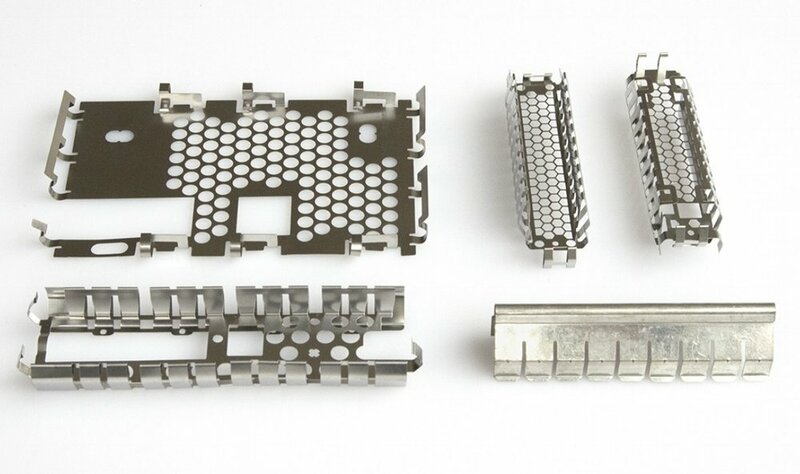 AK Stamping offers full research and development, design collaboration with product development teams, and extensive engineering support from our facilities in the US and China. 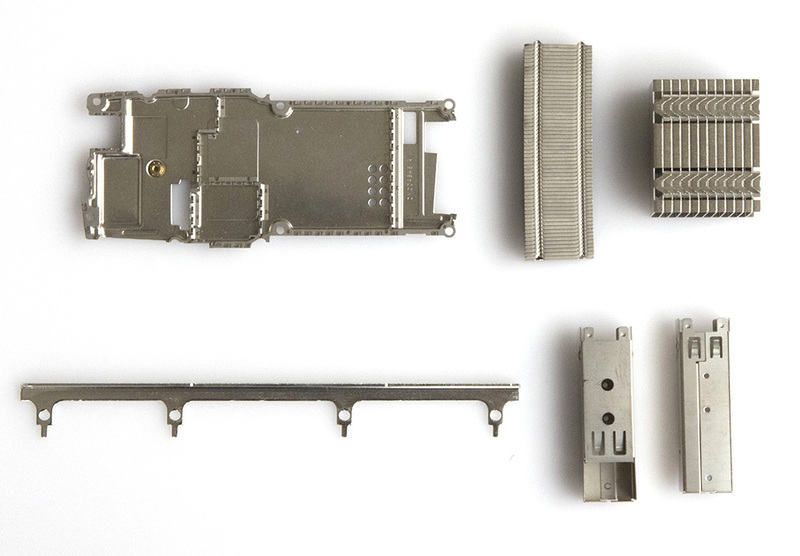 A complete package of manufacturing capabilities, including prototyping, tooling, precision stamping, encompassing mid-range, interim to high volume manufacturing, can be found at AK Stamping. 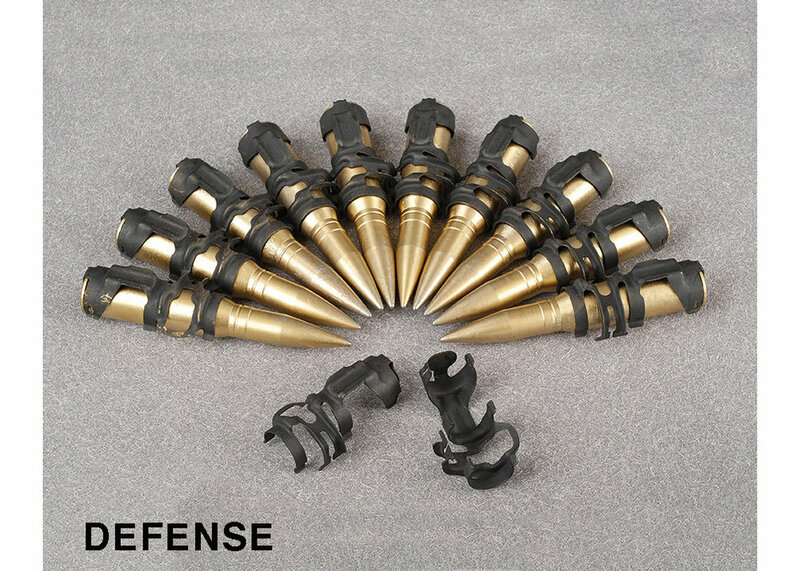 In addition to precision, thin-gauge stamping, secondary operations include welding, assembly and surface treatment. 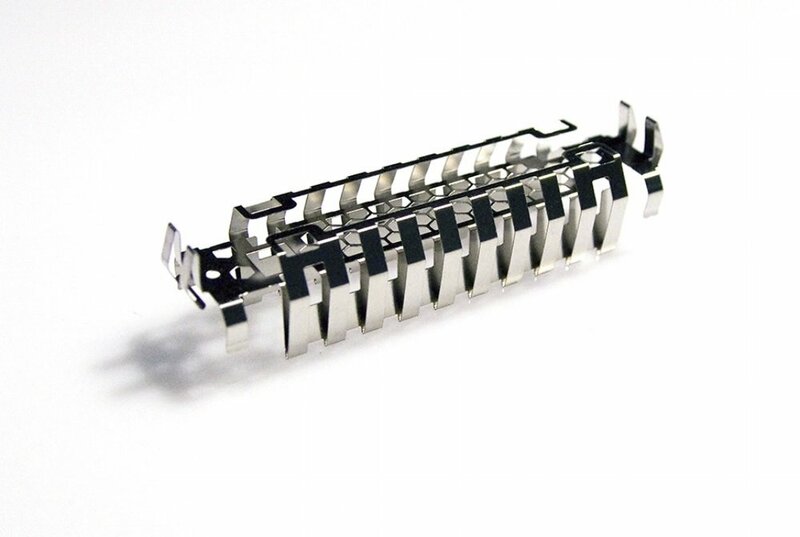 AK Stamping manufactures a wide range of metal stamping products including EMI/RFI Shielding, Wireless Charging Coils, Solar Bonding and Grounding, Telecom, Medical Devices, Defense and other custom stampings.